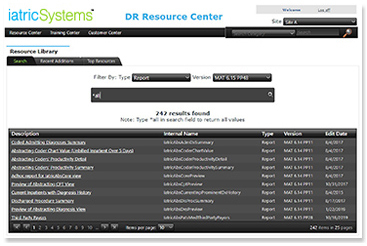 DR Resource Center is your one-stop shop for all things Data Repository (DR) related — technical resource, training center, report library, and forum, all in one. It is a central location where DR information and assistance is available to hospitals wishing to maximize use of their MEDITECH Data Repository. With a library of Microsoft® SQL Server® Reporting Services (SSRS) reports, a toolkit of SQL functions, training videos, and other resources, your report writers will be able to begin producing DR reports immediately. 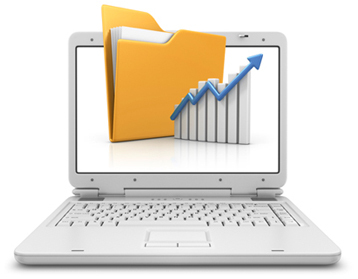 Iatric Systems DR report writers are continually updating DR Resource Center’s library of reports and other resources. 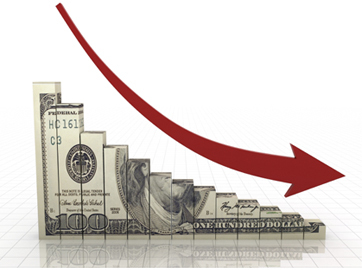 DR Resource Center’s low, annual subscription fee minimizes costs.